As some of you know, just last night, Good Smile Company announced the pre-orders have begun for the Tomoe Mami 1/8 Scale Figure. She looks stunning of course. 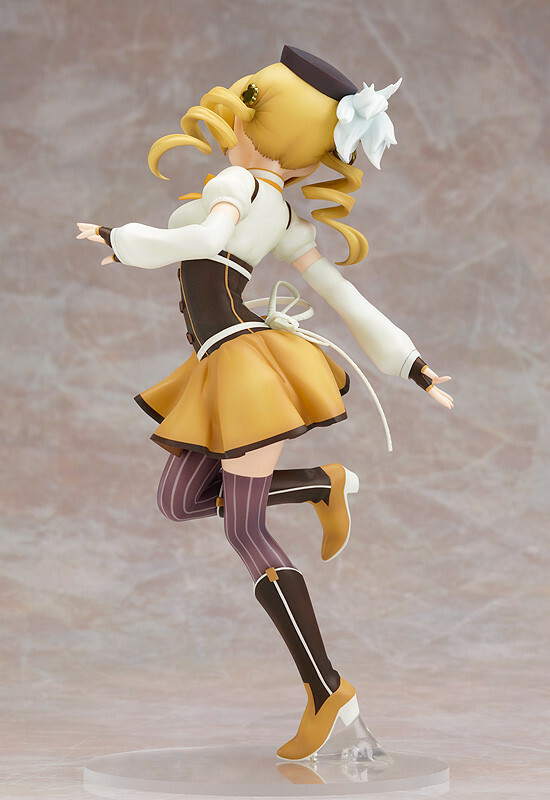 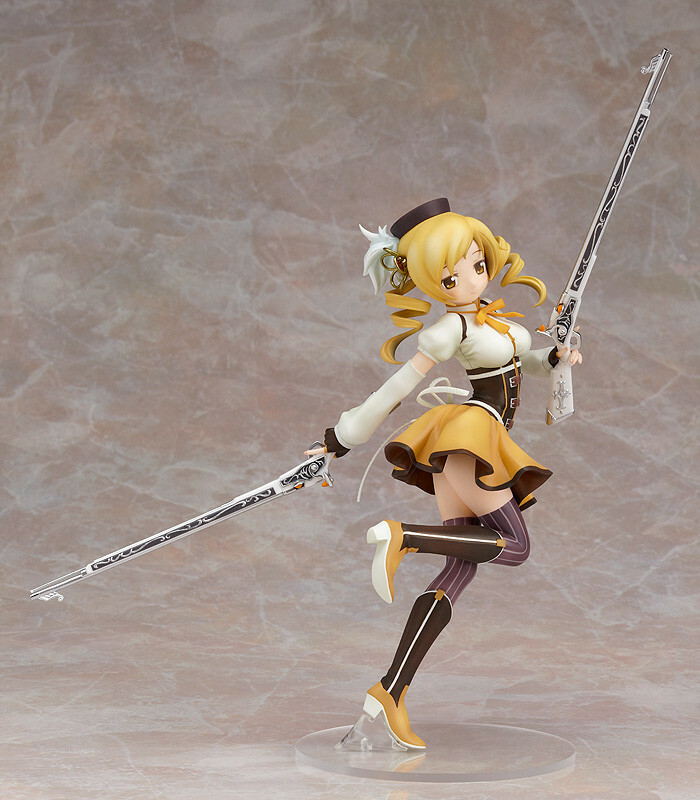 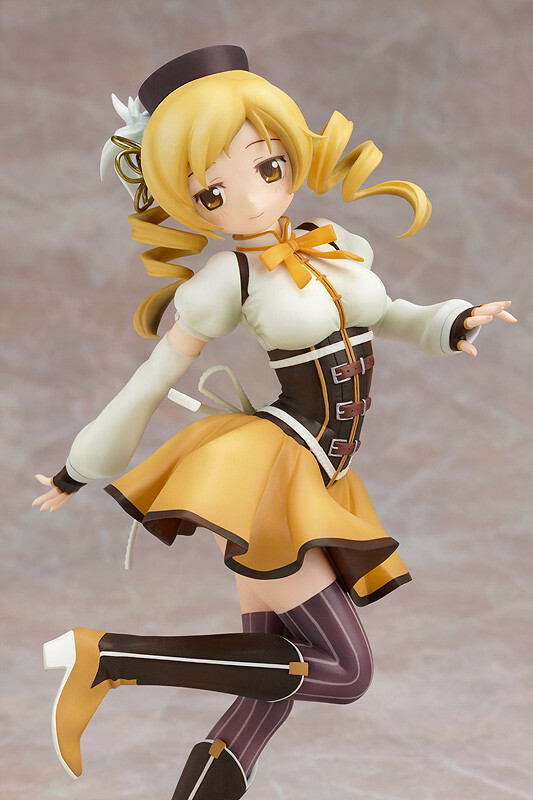 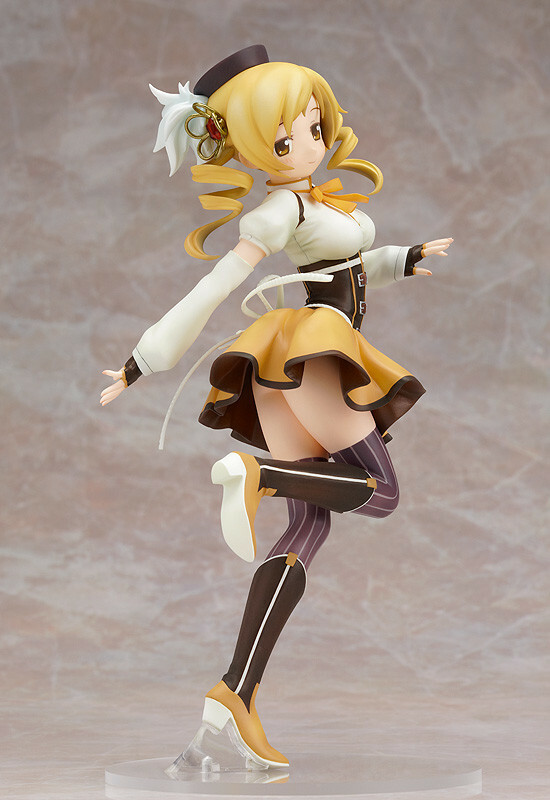 Mami retails for 7800 yen (roughly $107-$115 USD, damn weak dollar -_-) and should be out around April or May 2012.